CiderCon 2018, here we come. 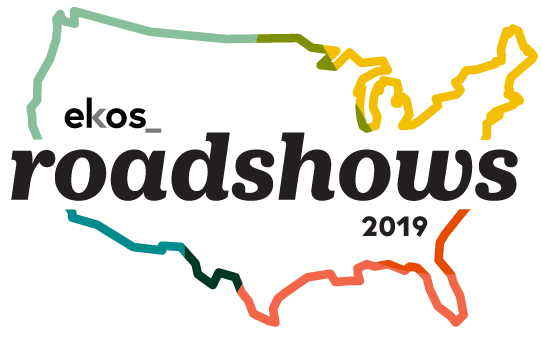 We want to show you how ekos_ can help you streamline your brewing process, grow your business, and simplify your life. Save your spot so we can meet with you one-on-one at CiderCon 2018! Want to learn more about ekos_cidermaker? Simplify your methods and continue to grow your business. Ekos is introducing a new system specifically built for cidermakers. The new system helps our cidermakers keep their creative process — by allowing you to start in any batch. It also helps you populate your cidery's Wine Premises Report. After you sign-up for your live demo - we'd love to talk with you about streamlining your cidery's processes to help your team make more cider!